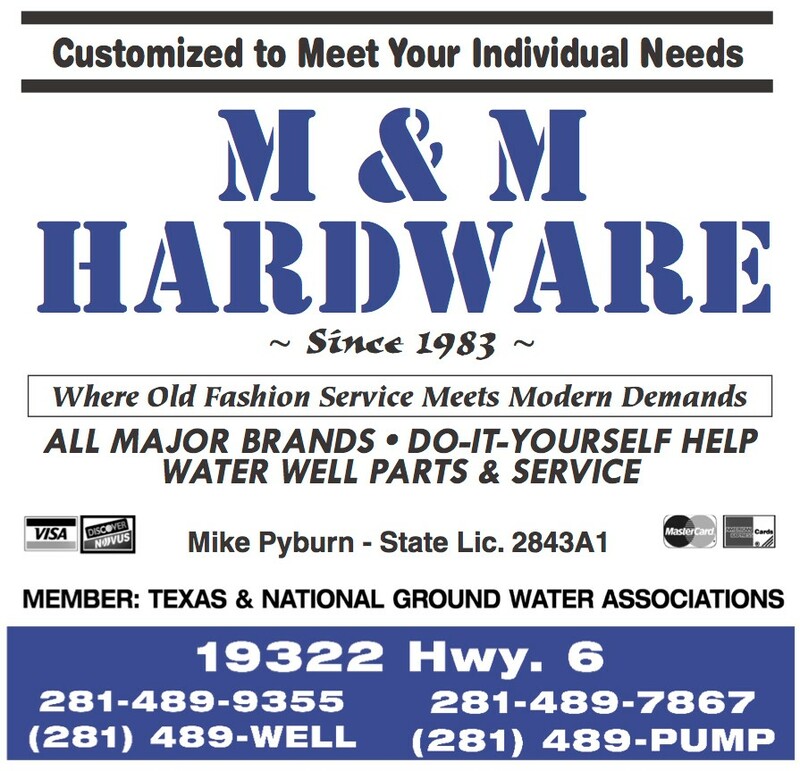 M&M Hardware is a full service hardware store specializing in do-it-yourself help for plumbing and pump repairs. We have a large inventory of PVC and galvanized pipe and fittings as well as a full line of parts for every major pump brand. M&M Hardware also stocks a wide variety of electrical components, nuts and bolts, paint, home and garden supplies, and tools. And if we don’t have what you need in stock we can order most items and usually have them in-store within two days. Whether you need a key made, pipe threaded and cut to length, or just some help determining a solution to a problem, stop by M&M Hardware and discover a place where old fashioned service meets modern demands.